When I first set out to write this article, I thought, "Pfft. Piece of cake. 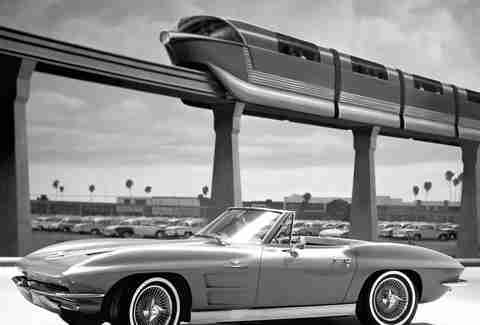 Cars have changed so much, any brand that was around half a century ago is going to look unrecognizable today." Case in point, these six cars have changed wildly over the years. At the same time, though, cars and brands have their own identities, a DNA that's all their own. Compare these cars with their modern versions, and at first, they might look about as related as Arnold Schwarzenegger and Danny DeVito. But look closer at the DNA clues in the lines, and they'll start to look a bit more like Kirk and Michael Douglas. Look at the first car at the very top of this article. That red one. Try to identify it, and you might say it's just an unknown -- albeit beautiful -- little sports coupe, or, well, anything but a Volvo. You'd be wrong. 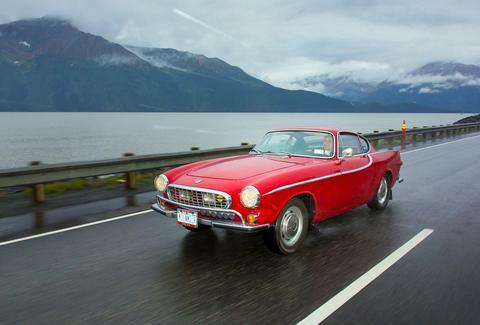 That's the Volvo P1800, and it's an absolute legend. 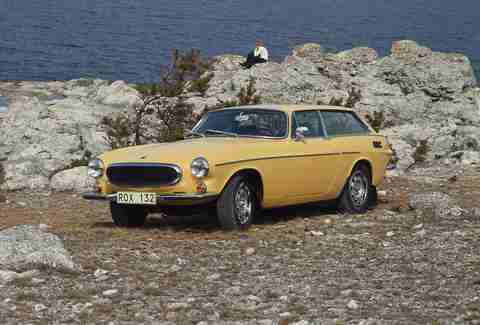 In its day, Volvo's coupe served as a pre-Bond Roger Moore's car in The Saint. As a sports car, it stands out in Volvo's history of valuing practicality above all else. Now look at the car's Estate variant ("estate" is European for "wagon") shown above. The P1800 ES came around in 1971, and you'll notice it's a bit more Volvo-esque -- so much so, in fact, that it was the direct inspiration for a two-door wagon concept car a few years back. 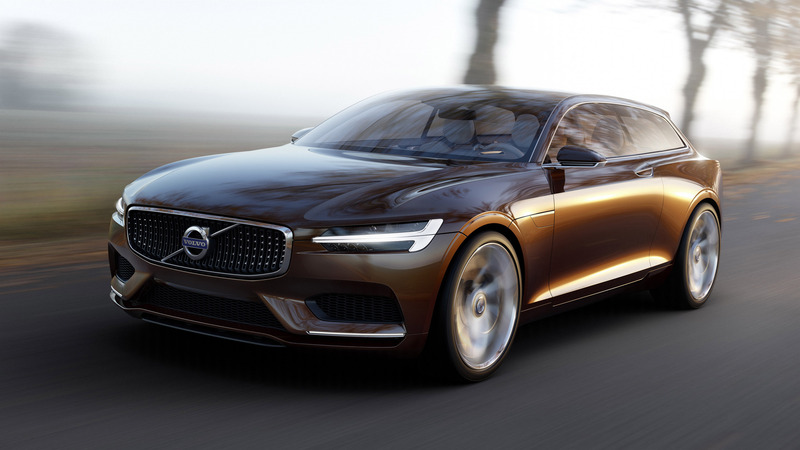 In turn, that concept laid the groundwork for the current state of Volvo design. Case in point, look closely at the front grille of the new V90 wagon. Look familiar? Yep, that's a hint of P1800 in there trying to peek out. The Suburban has been in continuous production since the mid-1930s, and in that time it's made the huge philosophical transition from a purely utilitarian vehicle built for America's rural backroads, to a hulking, luxurious SUV more at home in the carpool line. 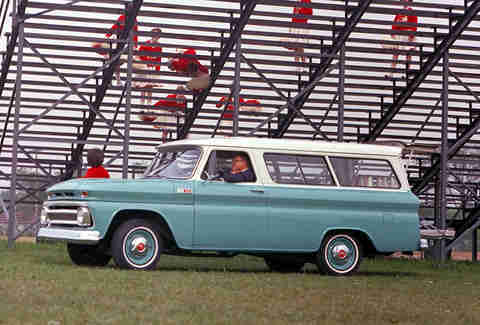 Look at the lines on this '65 Suburban, though, and compare them to the modern version. Sure, with all that change, the Suburban grew an extra pair of doors, but also look at the forward slant of the upright structures both behind the door, and at the rear corner (the C and D pillars for the cognoscenti). Looks more than a little familiar, doesn't it? What about that indentation running the length of the body just below the windows? I know what you're going to say. Of course you can recognize a 1965 Corvette. But if that's true, it's because every generation of Corvette hammers its way into the mainstream of American culture and memory -- not because it looks anything like it does today. Really, if you had never seen an old Corvette before, could you honestly say you'd know its name based only on your knowledge of the new one? Look at the sharply angled elevation changes as the hood meets the fender -- on both the old car and its descendant -- and at how those lines fade out, then back in where they meet up with the trunk. Look at the gills on the side behind the front wheels. Cough. Gills -- like you'd see on the underside of a certain aquatic creature with which the Stingray shares its name. The cues are there, but you have to know where to look. In the mid-'60s the BMW 1600 was at the epicenter of a movement that ultimately became the sport sedan. Within a decade, it had evolved into seriously racy versions like the 2002 turbo shown here, but you can still recognize tons of BMW DNA. The flares over the wheel arches, there to fit wider rubber, have been present on every M3 except the second one, and now, the M4 and M2 share the trait. 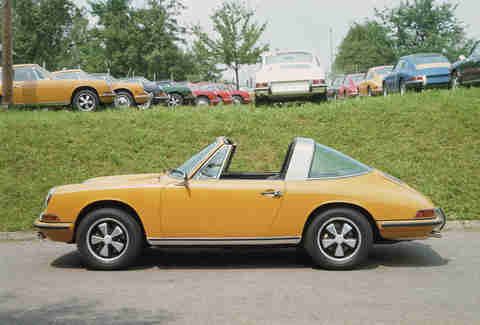 The slight upturn of the bodywork right at the back of the rear-side window is known as a Hofmeister kink. No, there's no relation to Germany's favorite Baywatch star -- it outdates slow-motion beach running and is still a staple. 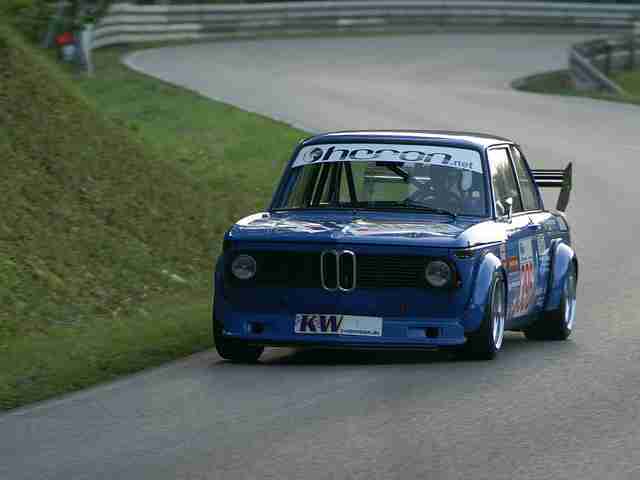 And of course, BMW's iconic kidney grills have been present almost since day one. Take just the quickest of looks and the chrome-laden Bentleys of old might seem primed for Downton Abbey: The Next Generation. Look past the sheer mass of metal, however, and you'll see the current Continental jumping out at you with all the subtlety of a frying pan to the head. Most obvious are the quad headlights framing the grill, but look just a bit deeper. 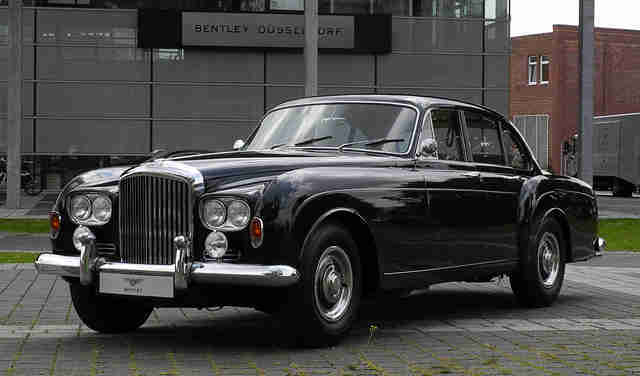 From the very front, with the vertical line sweeping sharply back and remaining perfectly level, to the rear, where that same line virtually repeats itself in front of and over the rear wheels, the current Continental wears its heritage so boldly you'd probably miss it if you didn't know to look at it. Aaron Miller is the Cars editor for Thrillist, and can be found on Twitter. He saw BMW DNA in a Honda yesterday. It was... weird.